Talend a global leader in cloud data integration solutions, announced a major update to Talend Data Fabric, the company’s unified data platform for data integration across complex, multi-cloud and on-premises environments. Announced at Talend Connect UK, Talend’s Fall 2018 release delivers insight-ready data at scale with new features including Data Catalog, which creates a single source of trusted data, and Cloud Application Programming Interface (API) Services, which speeds access to standardized data for building data-as-a-service applications and increasing productivity. 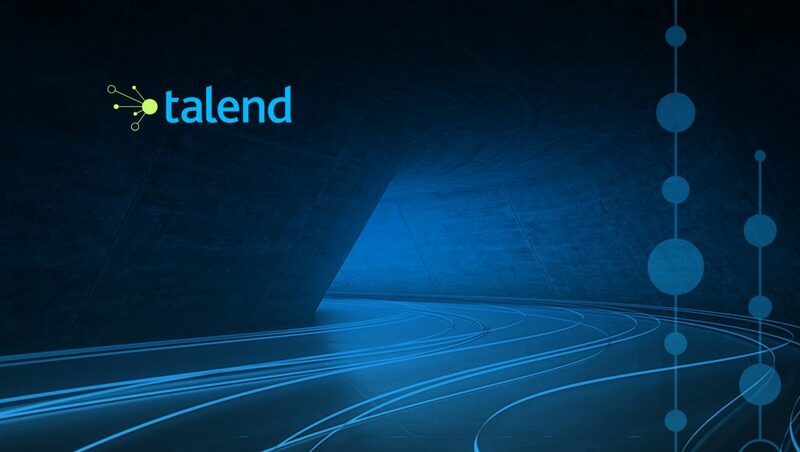 Talend’s new release also accelerates running machine learning algorithms at scale with extended serverless big data support.